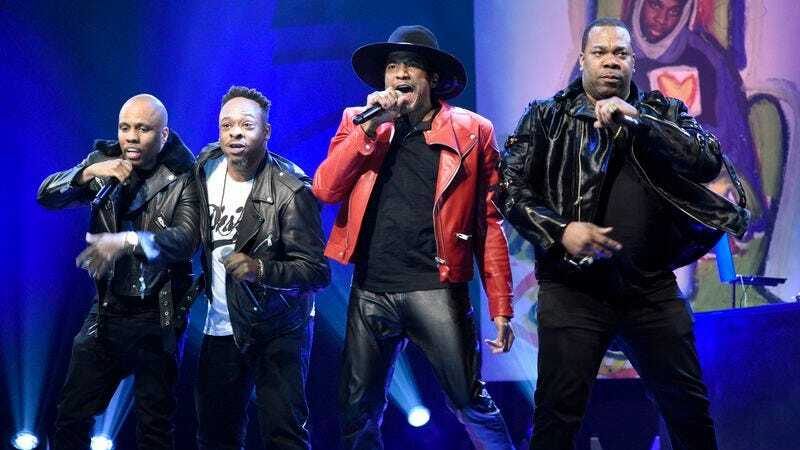 Pioneering hip hoppers A Tribe Called Quest are currently taking a strange kind of victory lap, one predicated on the widely heralded success of We Got It From Here…Thank You 4 Your Service, the group’s first album in 18 years. But the buzz around the album has understandably been a saddened one, for the same reason that We Got It From Here… will almost certainly be the groups’ final release: the death of founding member Phife Dawg earlier this year. Now, Tribe’s unofficial leader, Q-Tip, has told Billboard that the group will probably head out on one last world tour to celebrate the album, ATCQ’s legacy, and Phife’s influence on the hip hop world. “After that,” he said, “That’s it, for the rest of our lives.” We’ll post details on the final Tribe tour as details emerge.